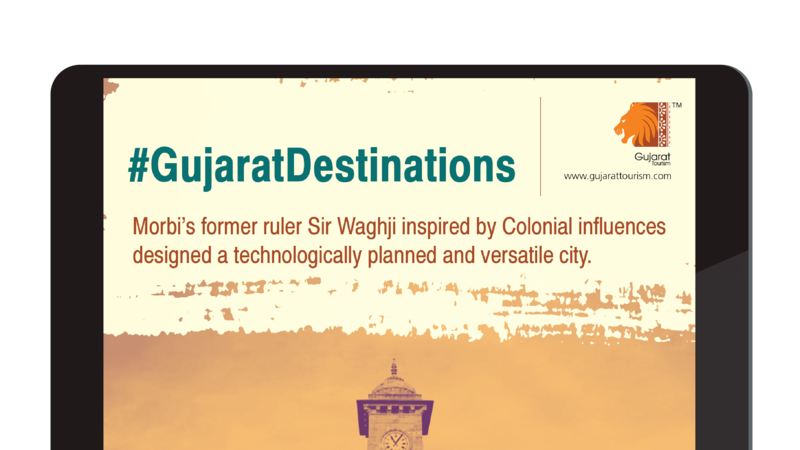 Glorifying the treasures of Gujarat, highlighting its unique beauty through tourism is the primary focus of the Tourism Corporation of Gujarat Ltd. Nascent’s trendy approach was aimed at increasing the digital presence of Gujarat Tourism for its online users. 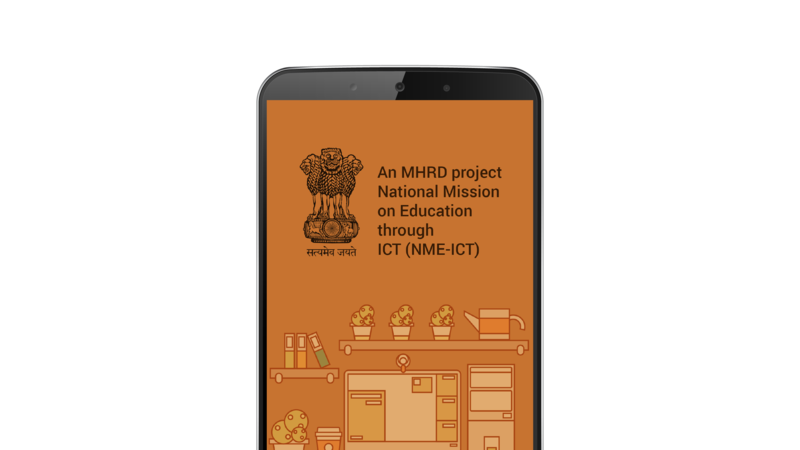 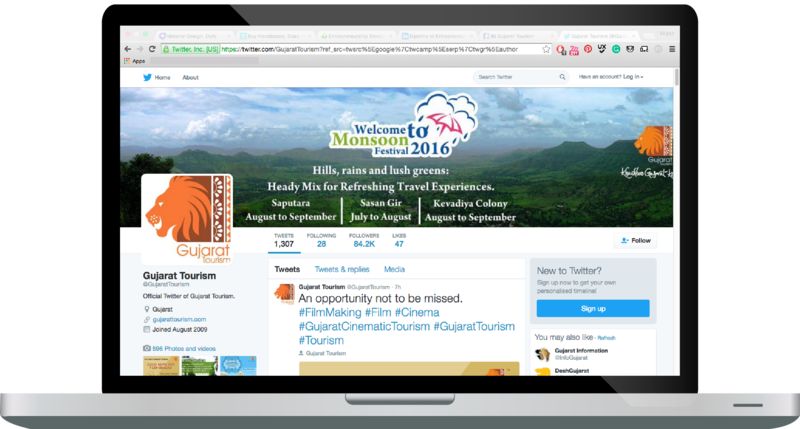 Nascent’s applications for innovative use of Information Technology were used to upgrade the Gujarat Tourism website across various social media platforms. 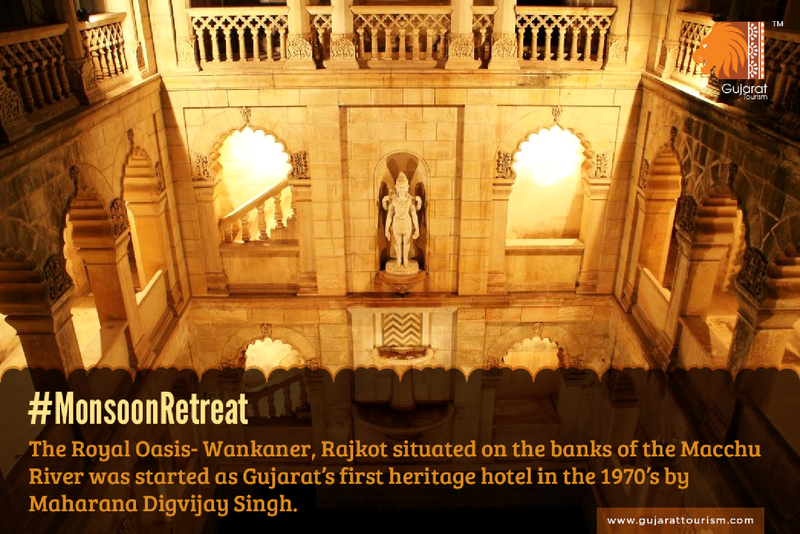 A holistic approach to revamp the identity of Gujarat Tourism included regular update of the website’s UI and UX, new content creation, event management and registration, to name a few, enhanced both ease of user navigation, advertising and audience engagement. 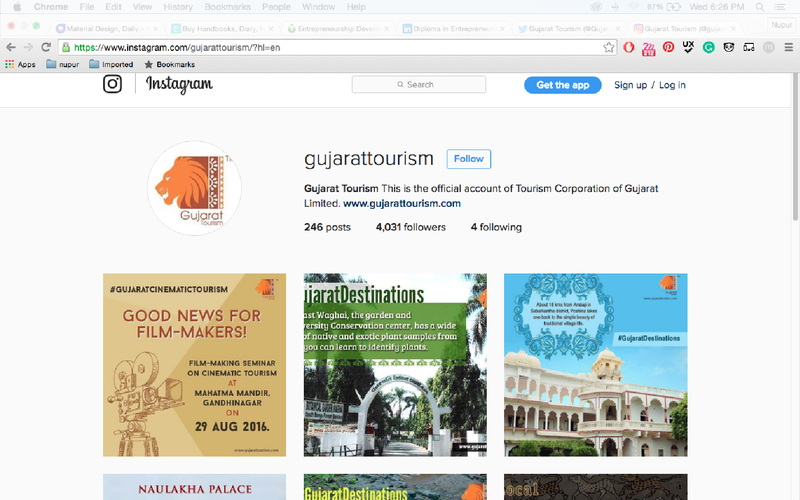 With due regard to the fact that Gujarat Tourism engages with a world-wide audience, strong visual campaigns were created on Facebook, Twitter, Instagram, YouTube, Pinterest, Google+ and SoundCloud. 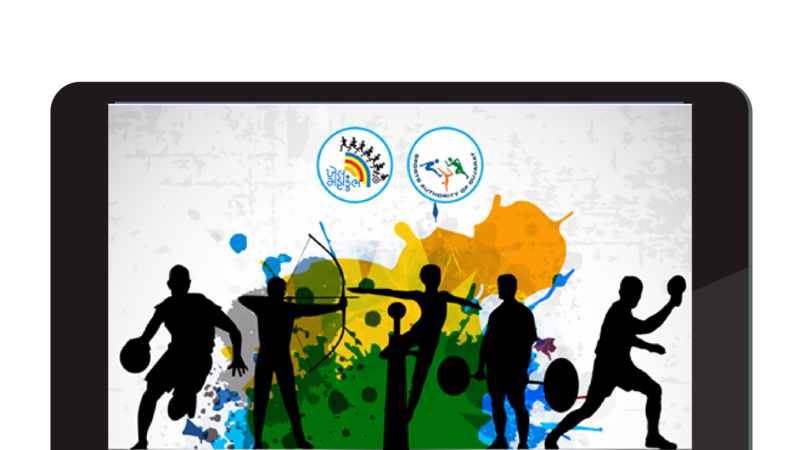 A booking portal was integrated within the website in order to make travel bookings easier for tourists and visitors. 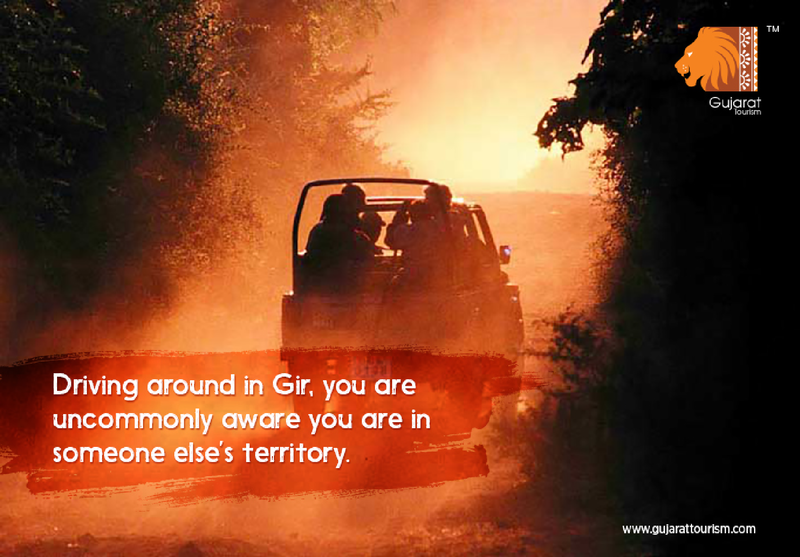 Gujarat Tourism garnered various accolades due to its increasing social media buzz as a unique destination.